Ahead of the official start of the exhibition MWC 2017, BlackBerry launched a smartphone KEYone, which carries the codename Mercury. 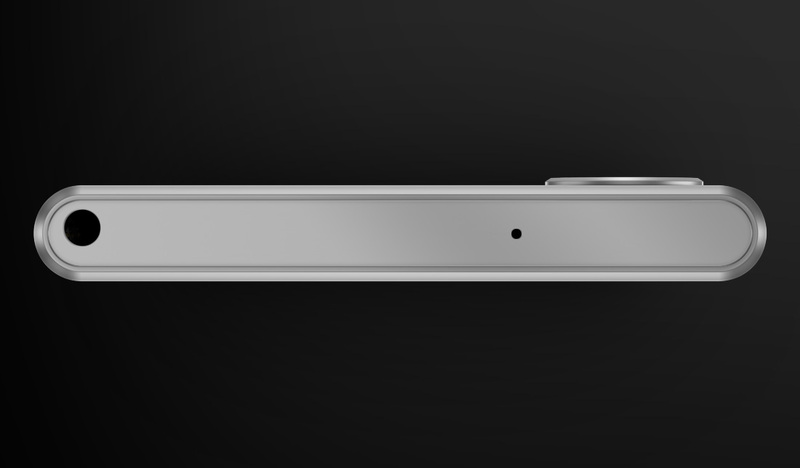 The official presentation confirmed all the speculation about the device, based on the numerous leaks and rumors. 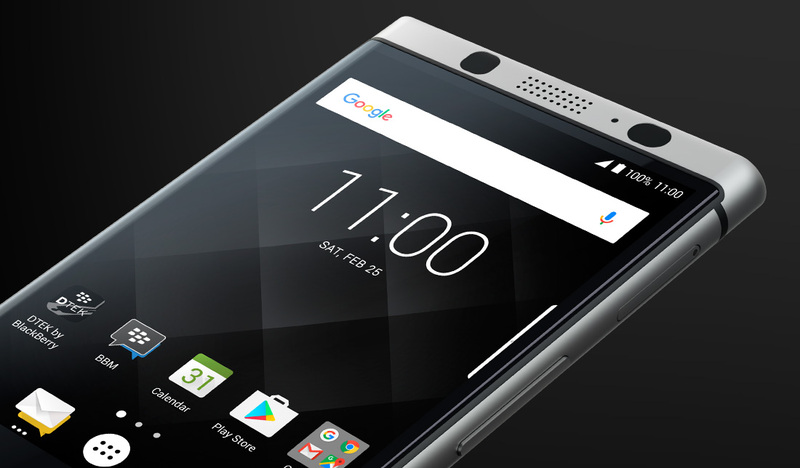 BlackBerry KEYone is manufactured by TCL, while the BlackBerry brand and acts as a license partner, but has nothing to do with sales. The gadget is equipped with QWERTY-keyboard and the battery record for the manufacturer of the tank. “Under the hood” are 625 Snapdragon chipset paired with 3 GB of RAM, and storage capacity is 32 GB. The front side of the device adorns a 4.5-inch IPS display with a resolution of 1620×1080 points with unusual aspect ratio – 3:2. The screen of the smartphone is covered with protective glass, and the KEYone BlackBerry housing is made of plastic soft-touch. BlackBerry KEYone will please fans of mobile photography: it has a 12-megapixel main camera (f/2.0) with support for 4K video. Interestingly, the developers have used the Sony sensor IMX378, which is also equipped Google Pixel. Front camera resolution is 8 MP. As the operating system it was decided to use the latest version of Android 7.1 Nougat. 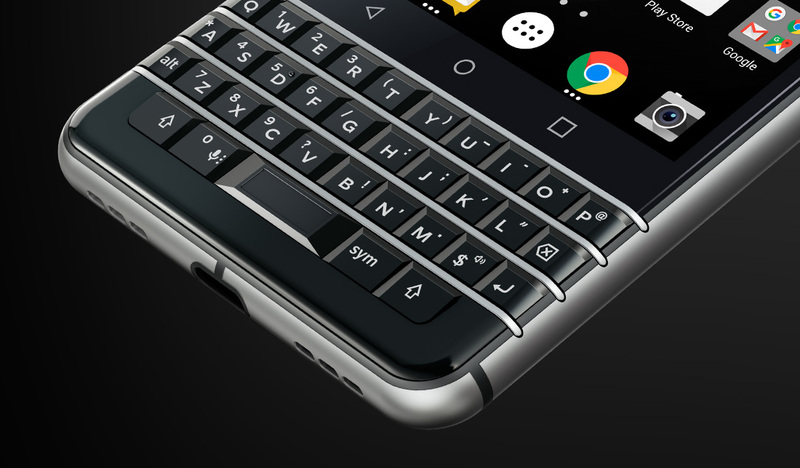 It will be IN security from BlackBerry and some of the features to be entered on the QWERTY keyboard, for example, customizable quick tabs. The keyboard itself in addition to clicks will be able to recognize gestures. The cost of the smartphone will amount to 549 dollars or 599 euros. Novelty sales will begin in April, but pre-order opens today. 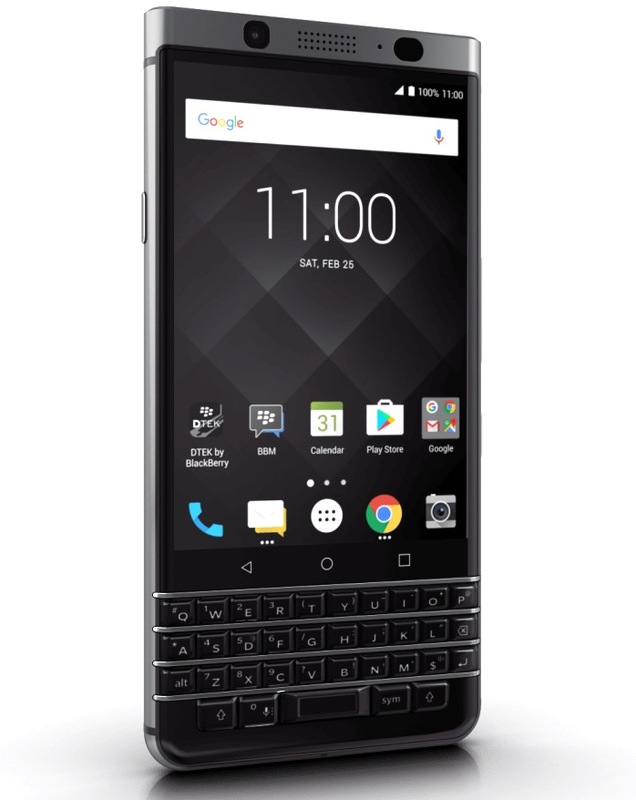 You are reading an article on the BlackBerry KEYone joined the ranks of Android smartphones with QWERTY keyboard. All materials on the site Gadgets F, а также и статья BlackBerry KEYone joined the ranks of Android smartphones with QWERTY keyboard - written for the purpose of information enrichment and we are happy if you like our magazine.